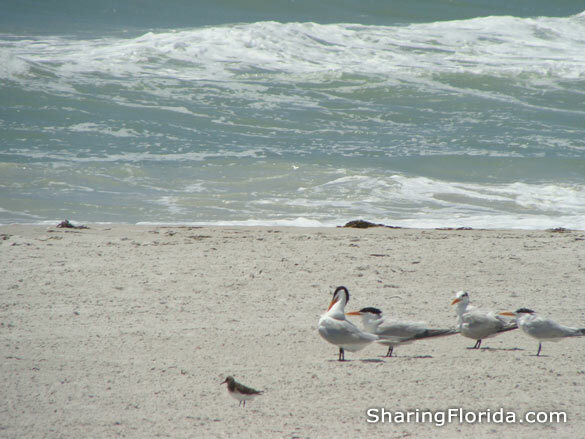 Pictures and Information from the Great Beaches of Florida – Resource directory of all the great Florida beaches, especially the beaches on the west coast of Florida. These beach photos are free for use on your blog. One of the best parts of Florida are the beaches. We have personally visited each beach listed here. We have included information on each beach as well as several photos from the beach. 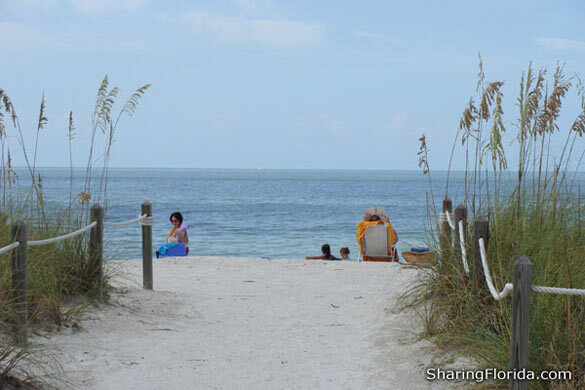 Our list mainly focuses on the beaches on the West Coast of Florida – St. Petersburg and Tampa Bay area. Located near St. Pete Beach on the Gulf Coast of Florida. This is located in the Ft. Myers area of Florida. Lover’s Key State Park is located in Lee County between Ft. Myers Beach and Bonita Beach, on the Gulf Coast of Florida. You can take the free trolley to the beach, or walk (the FREE trolley is recommended). To enter the park there is an $8 admission fee. This is one of the four barrier islands that area part of the state park. This is a beach in the Naples area. Located at the end of a long brick road. This beach entrance costs $8 and features a small nature preserve and beach area. 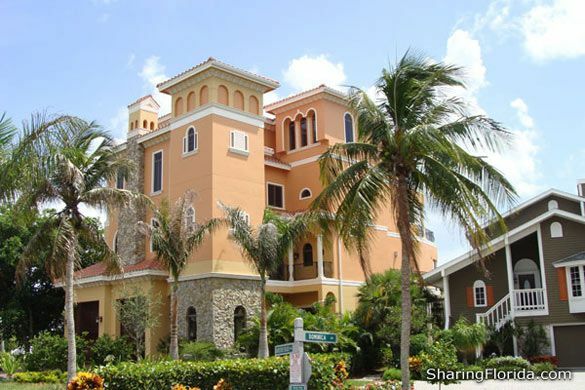 Located south of Ft. Myers and just north of Naples, Florida. A decent Florida beach, but rather expensive for the size.